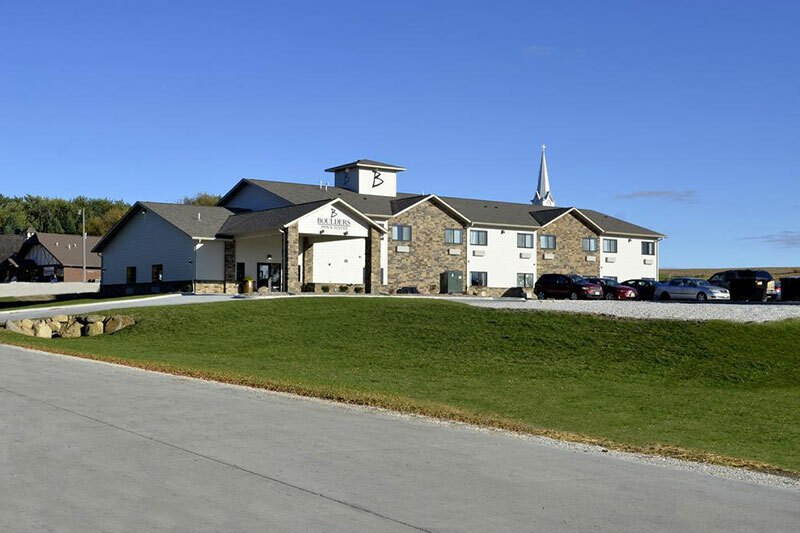 Welcome to the Boulders Inn & Suites Hotel in Manning, Iowa. Merging quality with beautiful rural surroundings, Boulders Inn & Suites offers comfort and convenience, only minutes away from a vibrant main street, lush community parks, and recreation areas. During your stay, enjoy free access to the Manning Recreation Center which features an indoor pool, gym and work out facilities. Manning is located among the rural hills in West Central Iowa along highway 141. Nestled between lavish green fields in the heart of Iowa agriculture.